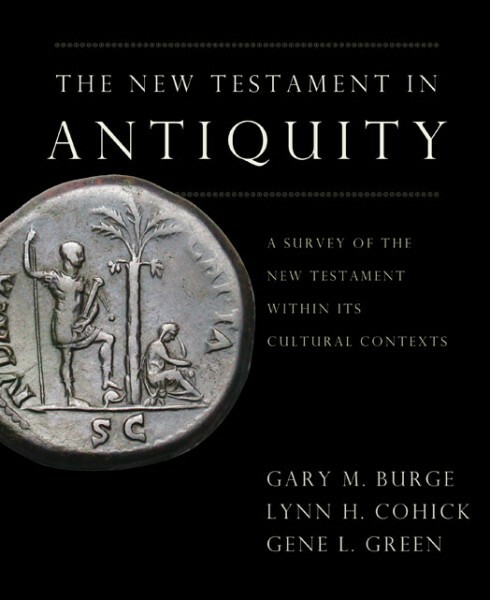 The New Testament in Antiquity is a textbook for college and seminary students penned by three evangelical scholars with over fifty years of combined experience in the classroom. Their challenge was to build a text that would be engaging, academically robust, richly illustrated, and relevant to the modern student. This book strikes a balance between being accessible to all students and challenging them to explore the depths of the New Testament within its cultural worlds. The New Testament in Antiquity carefully develops how Jewish and Hellenistic cultures formed the essential environment in which the New Testament authors wrote their books and letters. It argues that knowing the land, history, and culture of this world brings remarkable new insights into how we read the New Testament itself. Numerous sidebars provide windows into the Jewish, Hellenistic, and Roman worlds and integrate this material directly with the interpretation of the literature of the New Testament. This is an ideal introductory text for classroom use, with ample discussion questions and bibliographies.